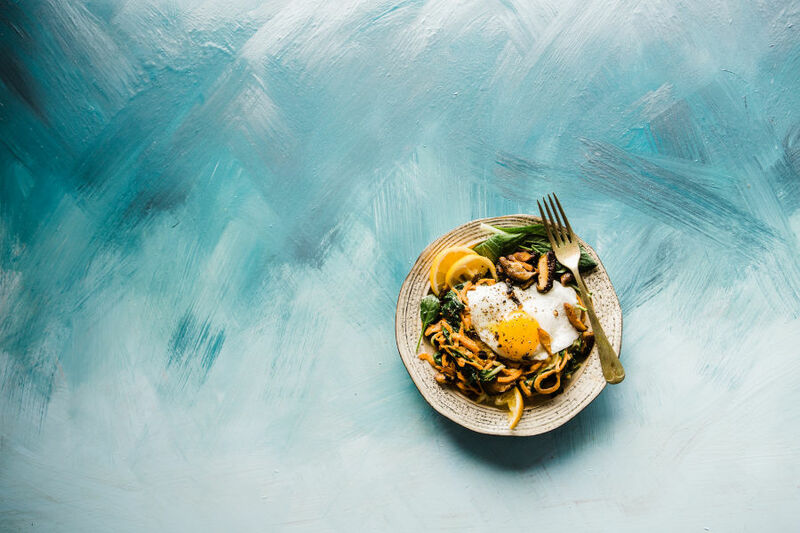 In this exercise developed with the help of my colleague and Dietician Lara Rickard, we are going to look at a short mindfulness practice to help you understand your hunger. 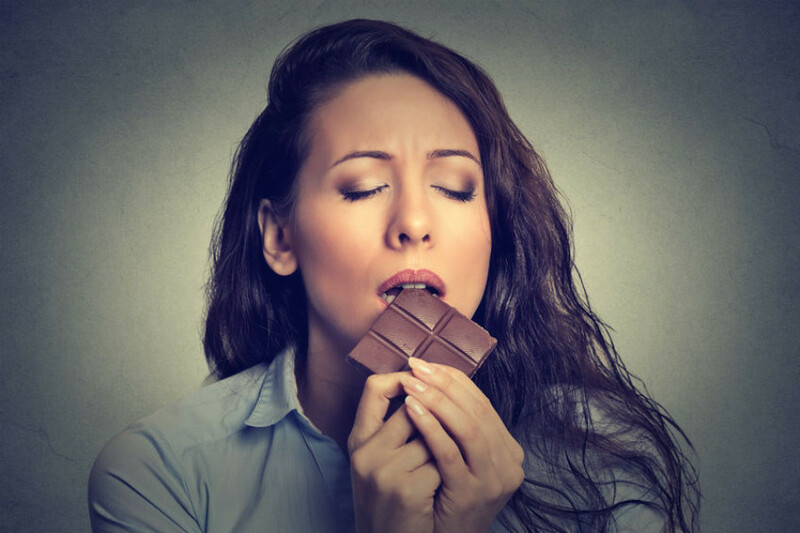 Have you ever had a sudden urge to eat something or following a meal had a significant desire to eat more, especially something sweet? Why is it that this seems to happen at the same time of day each day or in certain environments? In this article we look at hunger and try to determine what hunger actually is, what contributes to true hunger and the sensations we experience, what is more of an emotional hunger, perhaps not hunger at all, but something that drives us to want and desire foods even when we can’t or shouldn’t be hungry.